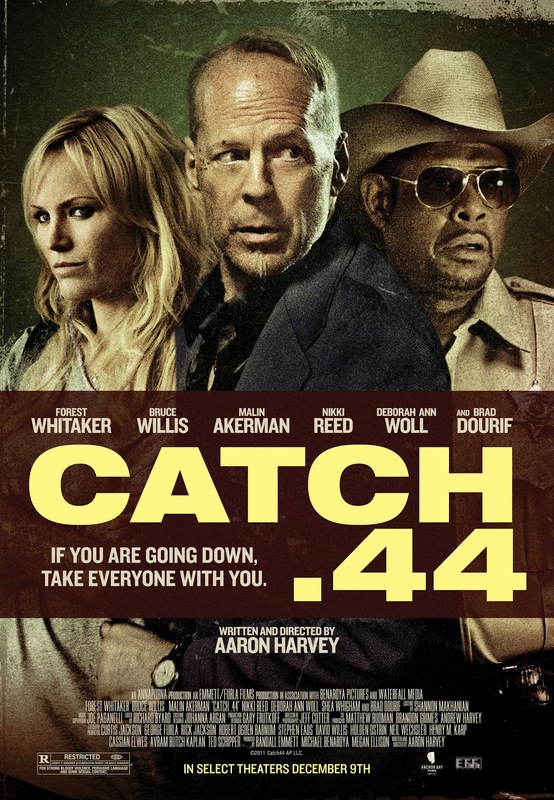 Check out the new CATCH .44 trailer, starring Bruce Willis, Forest Whitaker, and Malin Akerman. In addition to the Blu-ray and DVD release on December 20th, there is also a limited theatrical release on December 9th in NYC and Charlotte, NC. In the tradition of Pulp Fiction, Traffic and Go, and from the producers of Machete and 16 Blocks, Anchor Bay Films takes aim with the December 20th release of Catch .44 on Blu-ray™ and DVD. Oscar® winner Forest Whitaker(The Last King of Scotland, “Criminal Minds: Suspect Behavior”), Bruce Willis (the Die Hard films, Red, The Expendables) and Malin Akerman (Watchmen, The Proposal, Couples Retreat) lead an all-star cast in this suspense thriller where everyone has an agenda...and a Magnum to back it up! For Tes (Akerman) and her two cohorts Kara (Nikki Reed, Thirteen, the Twilight franchise) and Tara (Deborah Ann Woll, “True Blood”), the job sounded simple enough: intercept a double-cross drug shipment for their crime boss Mel (Willis) at an isolated diner. But when an unstoppable chain of events unfolds, everyone soon realizes no one is who they seem and the job may be something other than eliminating the competition. 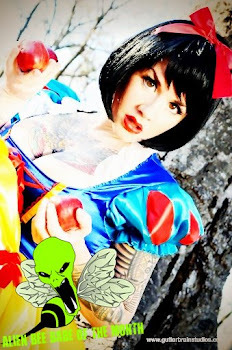 What started as simple instructions has now turned into a deadly cat-and-mouse game – with large guns pointed at everyone. Catch .44 also stars Brad Dourif (The Lord of The Rings: The Two Towers, Dune), Michael Rosenbaum (“Smallville”) and Shea Whigham (“Boardwalk Empire”).